"One of my brilliant customers suggested I make a butterfly ring. The wing concept fits my unlinked adjustable ring style perfectly. 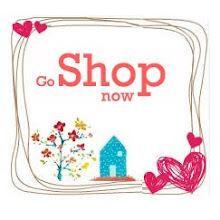 All Animal Silver Rings are made of pure sterling silver, not just silver plated. I try to keep a Fun & Unique theme for my silver ring designs. 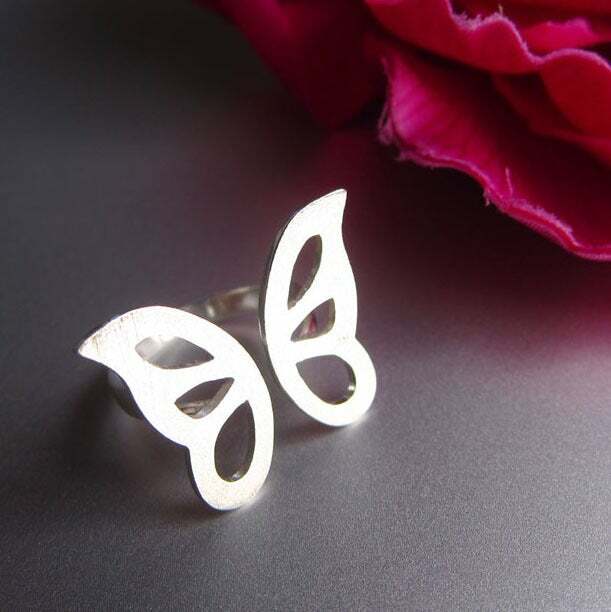 Hope this little butterfly ring can make an excellent gift for you."